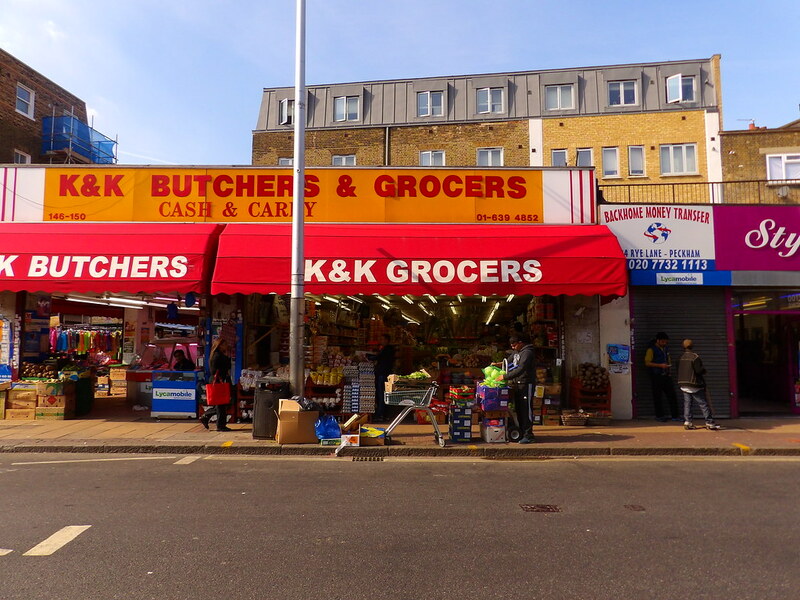 Here’s a shot I took of a grocery in Peckham, South London. There’s a lot of Afro-Caribbean shops and restaurants there, so if you want an authentic plate of fried plantains with peas and rice, this is a good neighborhood to check out. Boston-London: March 29-April 10 on Norwegian for $335. Chicago-London: Feb 14-23 on Aer Lingus for $503. Denver-London: March 5-15 on United and Lufthansa for $493. Los Angeles-London: May 6-15 on Norwegian for $420. Be prepared to use Google Translate since the website is in Norwegian. Oakland-London: April 2-12 on Norwegian for $371. Same deal as from LAX. New York-London: March 29-April 5 on Norwegian for $407. Same as above. San Francisco-London: April 16-24 on British Airways and Aer Lingus for $487. Washington, D.C.-London: May 7-18 on Icelandair for $496. FYI, this one comes with a 24 hour layover in Iceland on the way back. Pretty cool! If you want to visit somewhere else besides London, you can book a cheap connecting flight using one of these awesome flight search engines. It might help to check this handy infographic on budget airlines, since there are so many budget carriers in Europe. EasyJet and Ryanair both have plenty of service from London area airports, especially Luton and Stansted. If you want to travel overland — for example, taking a trip out to Cornwall — without flying or paying a lot of money to rent a car, this list of travel websites and apps will come in handy.